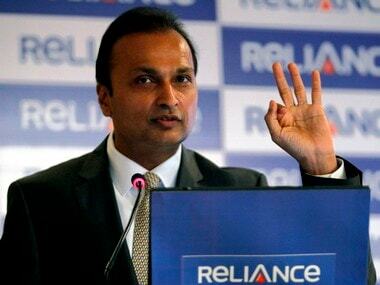 Reliance Communications chairman Anil Ambani has paid Rs 550 crore of dues and interest thereon to Swedish telecom equipment maker Ericsson with timely help from elder brother Mukesh Ambani, chairman of Reliance Industries. 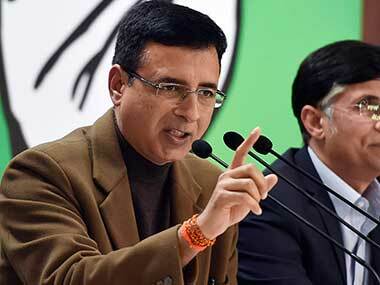 The Supreme Court had set a deadline of 19 March for Anil to pay the dues or face jail time. 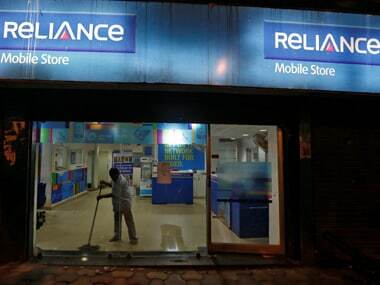 In a statement issued on Monday evening, RCom chief Anil thanked his brother Mukesh and Nita Ambani, saying he was deeply touched by their gesture. He also thanked them for standing by him in these trying times. Late last month, the apex court found Anil Ambani, chairman of the debt-laden firm, guilty of contempt of court for 'wilfully' failing to pay the Swedish telecom equipment maker. 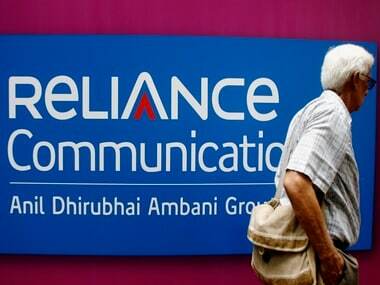 The court had ordered Ambani and two RCom directors to pay Ericsson the due amount within four weeks or face a three-month jail term for contempt of court. The requisite payment of Rs 550 crore and interest thereon to Ericsson has been completed today in compliance of the judgment of the Supreme Court. Anil's Reliance Telecommunications encountered problems after a few years and ran aground about three years ago. Meanwhile, Mukesh Ambani launched his digital business through Jio in 2016 and quickly climbed the charts to corner 70 percent of the mobile data market share. Although the acrimony of the first decade of the millennium eased up quite a bit during the last few years when both brothers were seen together at important family functions, this gesture of Mukesh stepping in to help his younger brother can be seen, as Anil has pointed out, as the burying of an unpleasant past.